The Kite anti-snap range includes cylinders offering a TS 007 1 Star rating, which will give protection and reassurance to end users. 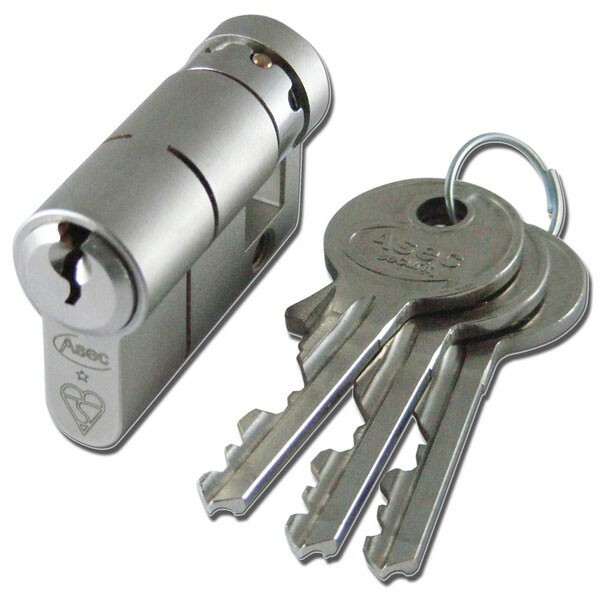 The cylinders which are anti-snap, anti-bump, anti-pick and anti-drill are compliant with the BS Kitemark to guarantee quality and safety. Snap resistant break away section. BSI Kitemarked to guarantee quality and safety. Drill resistant configuration. 1 star rating meets security standard BS EN 1303:2005 TS007 2012. Pick Resistance provided by special driver profile. Bump resistant - BKP device fitted as standard.